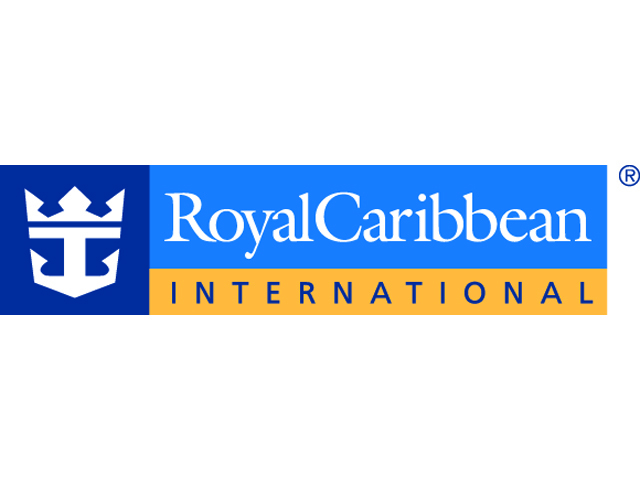 Royal Caribbean International is a global cruise brand with 22 innovative ships, calling on more than 270 destinations in 72 countries across six continents. Their Allure of the Seas ship is currently the largest cruise ship in the world. With exhilarating onboard activities, a variety of dining options, award-winning entertainment and endless customization options, a Royal Caribbean cruise is the ultimate vacation experience.